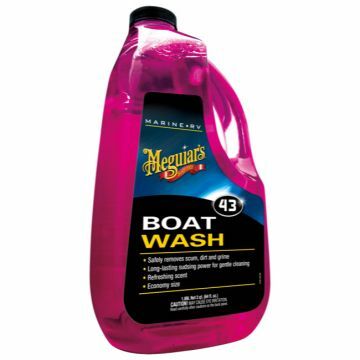 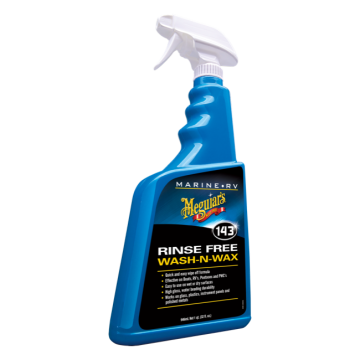 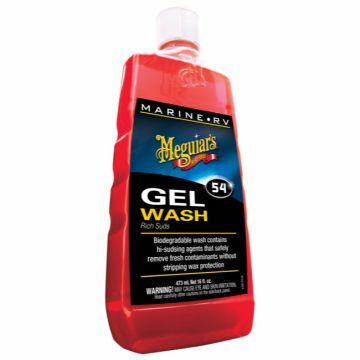 Meguiar's® Marine/Rv Rinse Free Wash & Wax, 32 oz. 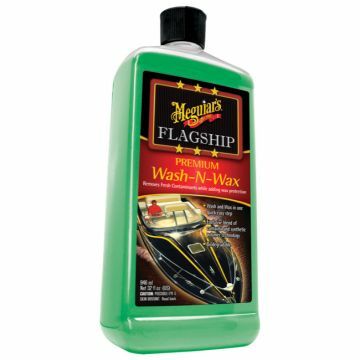 Meguiar's® Meguiar's Marine Flagship Premium Wash N Wax, 32 oz. 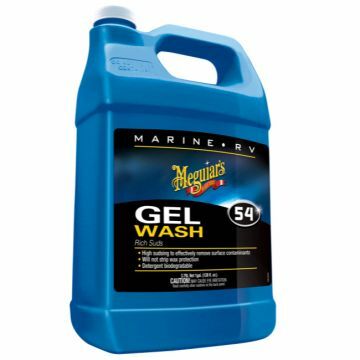 Meguiar's® Marine/RV Gel Wash, 16 oz.